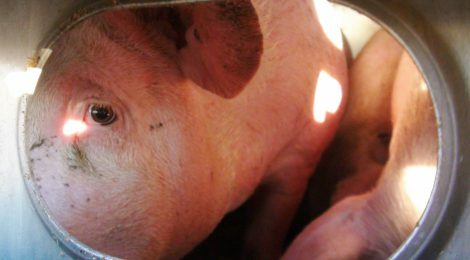 Together with 19 other animal advocacy organizations, we issued a joint open letter calling for improved animal transport regulations to finally be released. These regulations haven’t changed since 1977! It’s time for the Canadian government to ensure that animals are protected from pain, suffering, injury, illness and death during transport.